Gloucestershire County Council’s Police and Crime Panel has unanimously backed Police and Crime Commissioner Martin Surl’s proposal to put up the amount people pay for the police through council tax. Mike Harrison, Chairman of Gloucestershire Police Federation, said: “We are fully supportive of the increase in Council Tax precept by the Chief Constable and Police and Crime Commissioner. 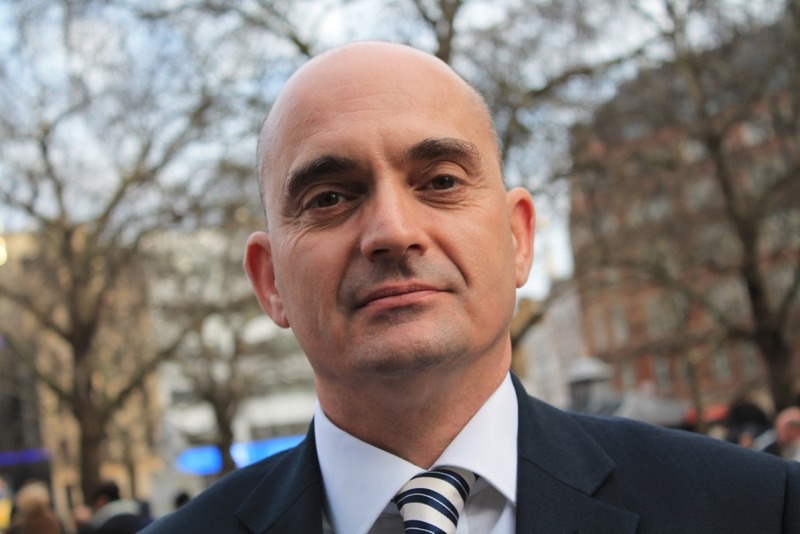 “For too long our budgets have been cut by successive Home Secretaries and our now Prime Minister, it is those cuts that are to blame for the state of Policing across the country today. Mike added: “Our Staff in Gloucestershire are working harder than ever to respond to incidents, tackle the increasing issues of Organised Crime and County Lines gangs. “Our Detectives are investing more serious and major crime than ever. Our Safeguarding Teams, Neighbourhood Policing Teams and Local Investigation Teams are pushed to the maximum – and yet are still delivering an outstanding service to the public. “The increase will allow us to build in all areas of the Constabulary and provide a service the Public of Gloucestershire deserve. Police and Crime Commissioner (PCC) Martin Surl said: “Putting up the council tax is not a decision I take lightly. I think police funding should be the responsibility of National Government and should be shared with big business, the big internet companies who must bear much of the responsibility for the increase in web related crime and others. “Gloucestershire gets one of the lowest grants from Central Government. The balance between central funding and council tax is about 50/50. It’s the Government’s strategy to put the burden on local people so we have no other choice. “We’ve lobbied everyone – government, ministers and the Chancellor – and there’s no other funding available. If the cuts of the last decade aren’t halted Gloucestershire will be in a weaker position and I’m not prepared to countenance that. “The police service is under severe pressure, not only from the effects of austerity but also from more wide-ranging and complex crimes. I believe we have reached a watershed and that prudent investment is needed now to enable the police to be one step ahead of the criminal. “I made a commitment in my police and crime plan for improving our neighbourhood policing. The Chief Constable has made a strong case that increased funding will enhance links with our communities and I will be holding him to that”.